The great thing about being a Languages Student on a Year Abroad is that all of my coursemates are also abroad dotted around the globe, mostly Europe, which gives me an excellent excuse visit them wherever they have managed to end up this year, many only a train ride away! This week was Toussaint (Half Term/Reading Week in France), and so we had a week off from university – it was the perfect opportunity to do some travelling. Barcelona was at the top of my list for places to visit when I arrived in Perpignan, being only an hour and a half away by train, and last weekend I finally got to tick it off my list! 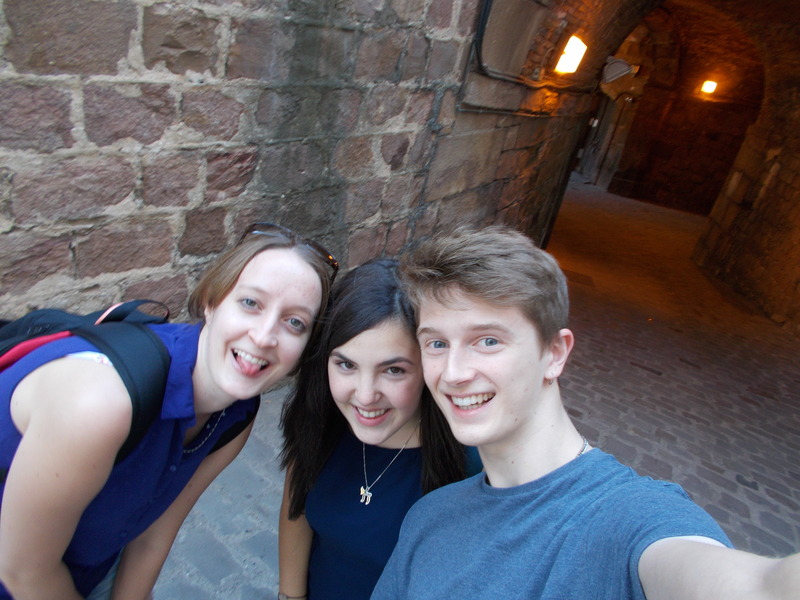 It is a beautiful city but it was an especially great weekend because I also got to spend it with Jenny and Nathan, coursemates from Sheffield who are currently teaching English at schools not far from Alicante. We are all living in the region of Catalonia, but what was a short hour and a half journey for me, was a five hour journey for them..! I love Spain, there is just something about this country that always get me – which is reassuring as I am moving to Salamanca in February! I do find it more challenging to express myself in Spanish than French, but I have been studying French for 12 years and Spanish for only 3, so I try not to knock myself down too much because of it. I’m sure a few months living in Spain will sort me out. Kam and I originally intended to take a covoiturage to Barcelona, but the driver cancelled the day before, so we had to get a last-minute train that cost more than if we had booked in advance. Oh well. We all arrived early afternoon into Barcelona Sants station, navigated the metro to our hostel, which is not far from Urquenaona. 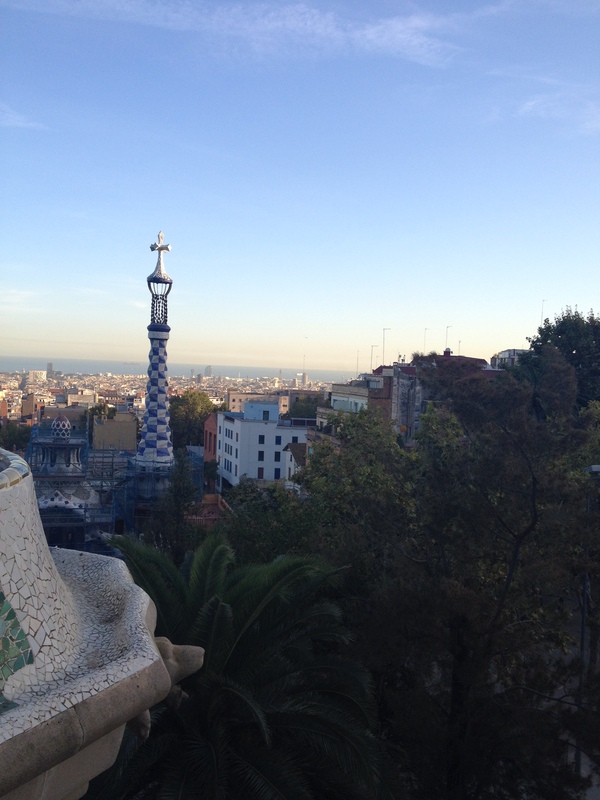 We set off for our first stop: Parc Güell, which we had prepaid tickets for. After a lot of hill-climbing we managed to get to where we needed to be. The Parc Güell is a masterpiece, although it is a shame we had to pay (7€ for students) to get into the Monumental Presinct, as apparently it was free not long ago. It does prevent overcrowding but there were still a lot of people. 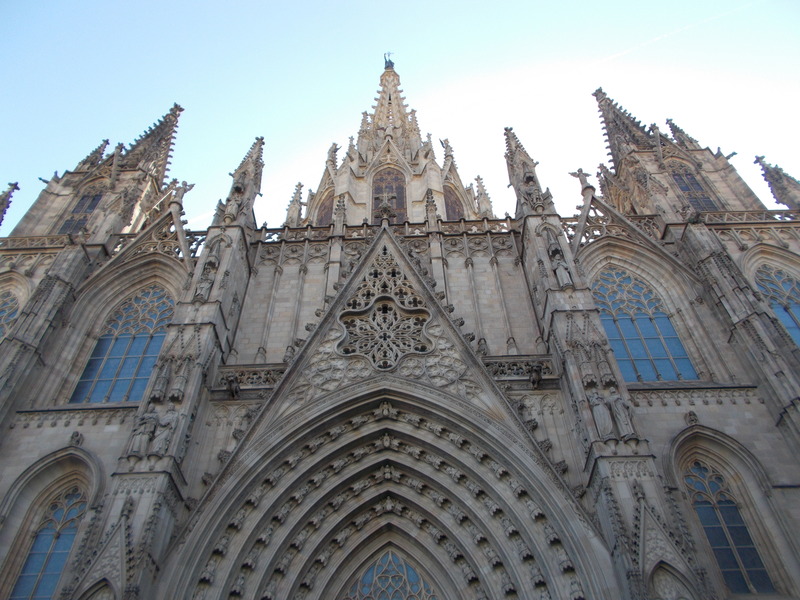 Nevertheless, it is an architectural symbol of Barcelona and there are fantastic views of the city which make it a must-see. 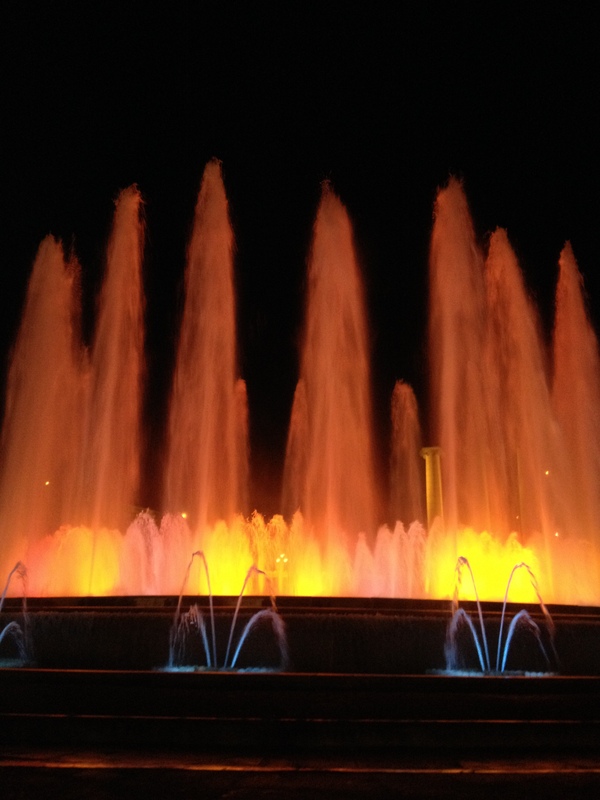 After a quick return to the hostel, and a bad experience a Chinese restaurant nearby, we made our way to the Font Màgica de Montjuïc (Magical Fountain), outside the Museu Nacional d’Art de Catalunya. However, we only arrived for the last ten minutes of the light show before it ended at 11:30pm, but it was still spectacular. 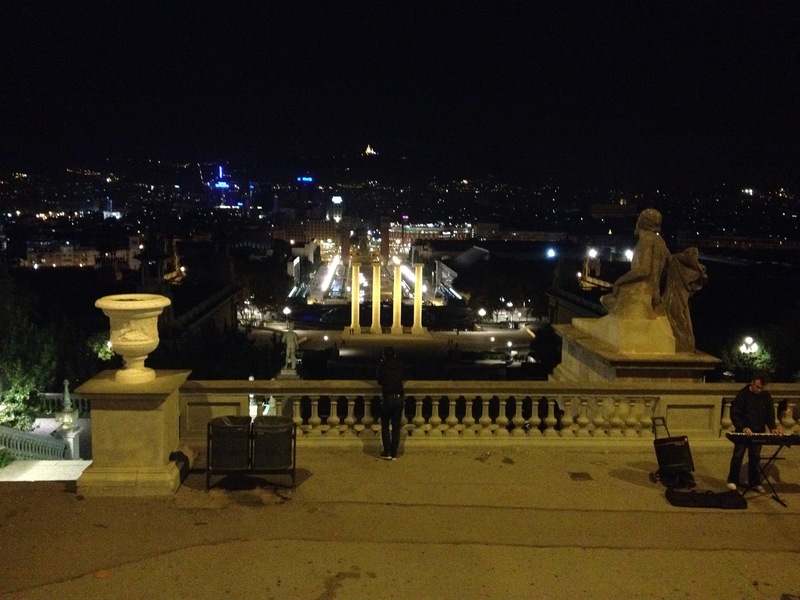 We sat on the steps at the top of the hill for a while and just looked out in the distance at Barcelona at night. It was definately a highlight of the weekend. 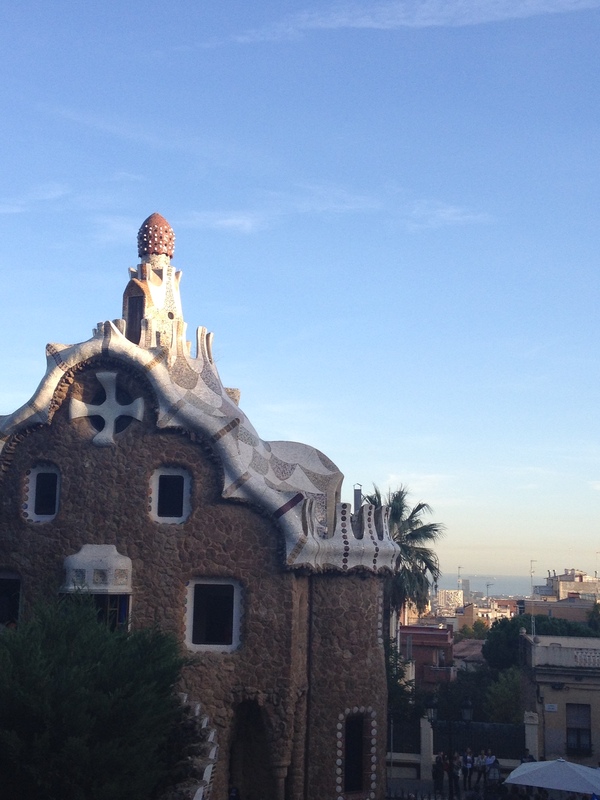 I’ll take this as an opportunity to mention that Barcelona is a very expensive city in which to be a tourist – I was expecting to spend a lot of money, but not as much as I did! However, after a slightly disasterous evening meal the previous evening, we went to a tapas bar which Nathan and Jenny had been before which was so good. 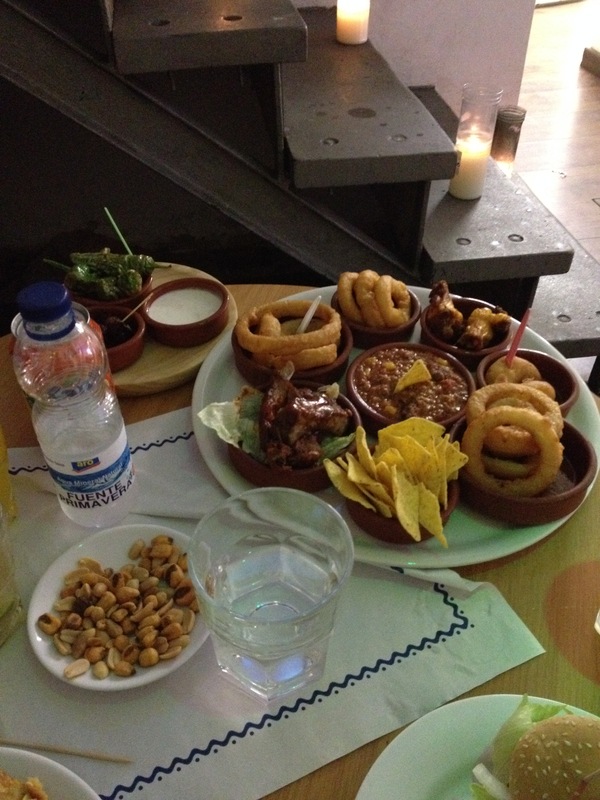 Tapas ranged from 1-3€ (i.e. 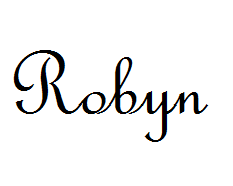 well-priced!) 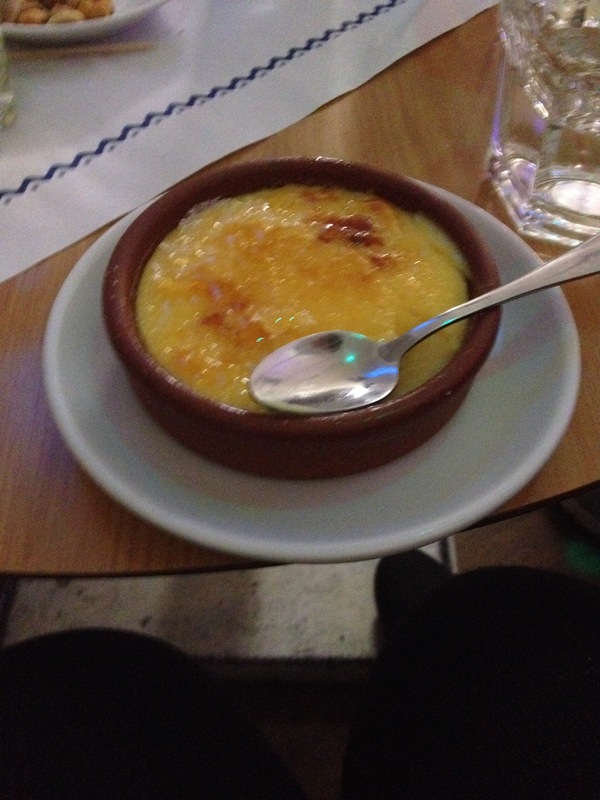 and there was Crème catalane! 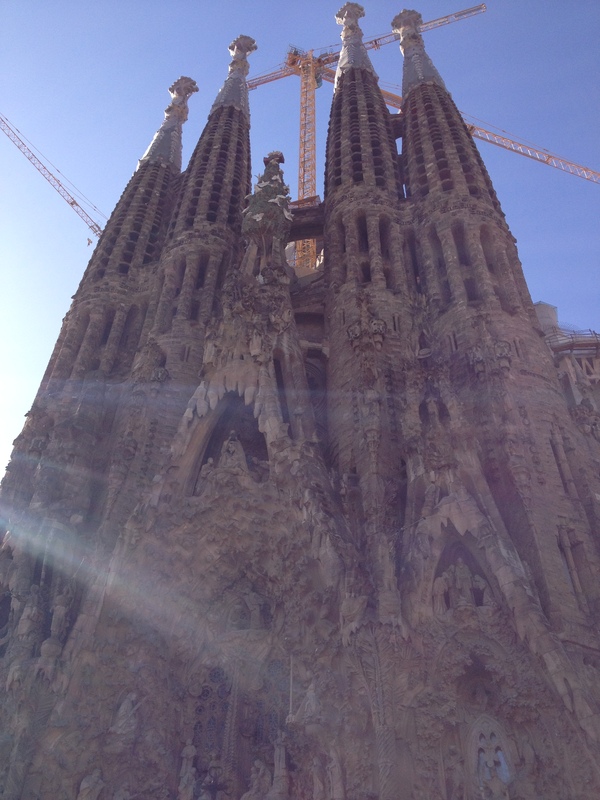 I will definately be returning for my next trip to Barcelona in two weeks! After our successful meal, we visited the Castell de Montjuïc which Nathan and Jenny recommended from their last trip to Barcelona, which was a bit of a pain to get to. We had to get the metro and then a funicular (which was out of service, so we had a replacement bus), then we could have either walked all the way up the hill (which was quite a walk!) or get a cable-car (7€ one-way – very pricey, but my feet were already dying). When we arrived, we learnt we also had to pay 5€ for entry-fee (no student tariff available), however the last time they came it was free, so this was a bit annoying. The castle was interesting, we got a free information booklet in Spanish about the history of the castle, and there are some fantastic views of the sea from there, but I wouldn’t recommend going for how much it costs. There were so many Portuguese people there as well, so Nathan and I got to practise a bit of Portuguese. One Portuguese couple was a bit demanding, they wanted Nathan to take photos of them, but they were very into photography and had a complex camera and were very precise with how they wanted him to take the shot – this was all in Portuguese as well – it was good practise but a bit crazy! We walked all the way back down which was quite a pretty walk but my feet were very sore by this point. We had a walk to Poble sec, a metro station, which is apparently significant to recent a Spanish song, but I had no clue! 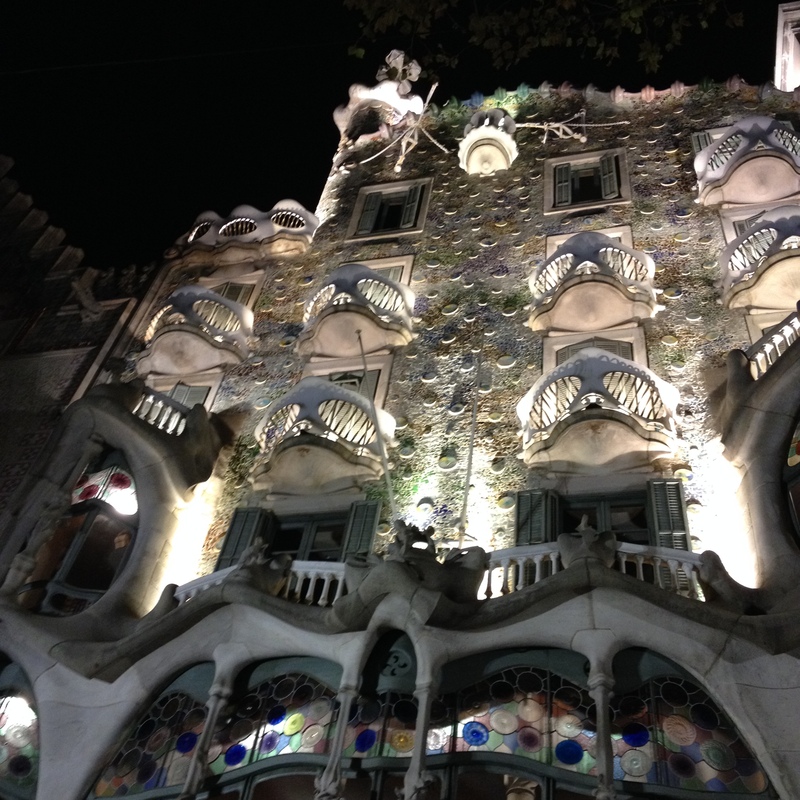 That evening we took a detour to see the outside of La Casa Batlló which I was wanting to see (one of Gaudi’s masterpieces). It was so beautiful lit up at night. I would love to visit it and go inside, but it is a hefty 18€50 for a student ticket – how is that even allowed??! We then went to 100 Montaditos, a type of fast-food chain restaurant in Spain. We went there in Valencia during La Sociedad Hispánica trip in April 2014, but I was so ill at the time, so I wasn’t able to actually eat anything. 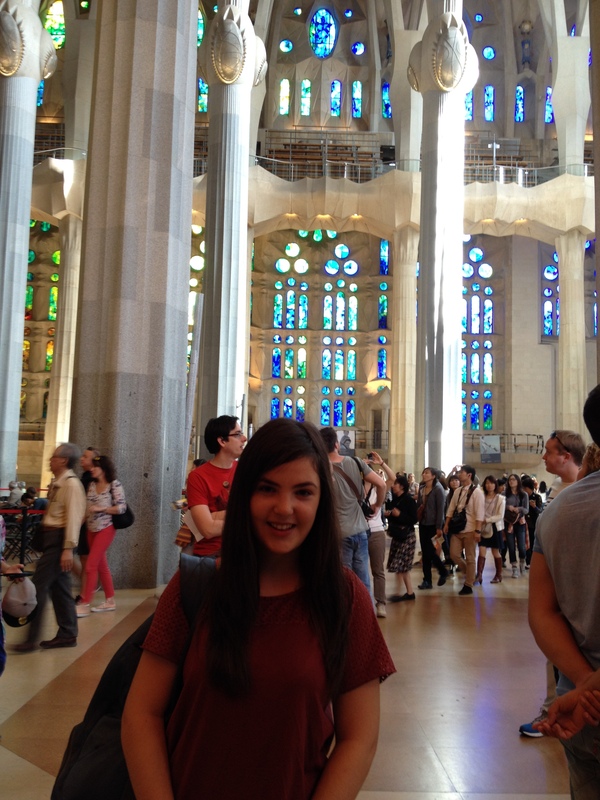 Barcelona was much better experience as I was well and could enjoy it. The quality of the food isn’t anything to brag about but it’s a cheap and lovely place. Tinto de verano was drunk and we didn’t end up eating until 11:30pm – gone are the days when I ate dinner at 4:30pm in Sheffield..! 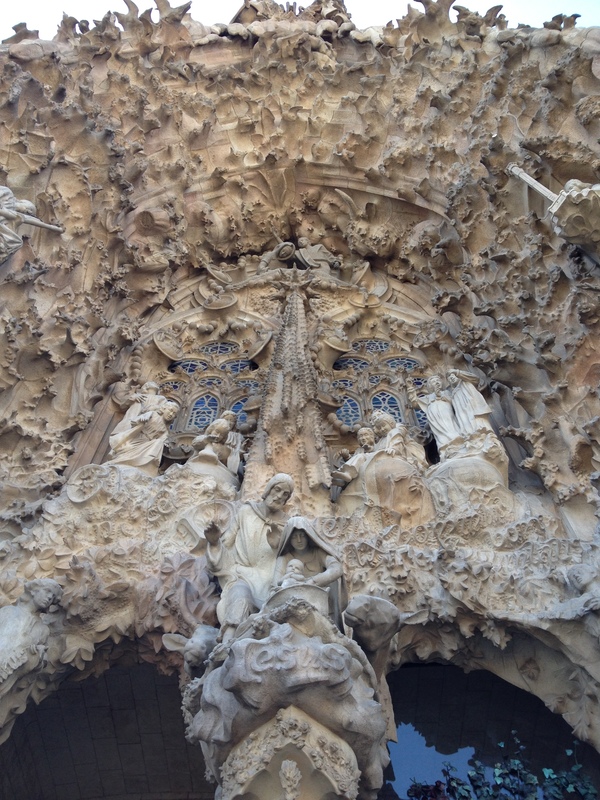 Sunday morning, we had booked online tickets to visit the Sagrada Familia which allowed us to skip the massive queue. Also expensive (14€), yet worth it (like everything else it seems!). 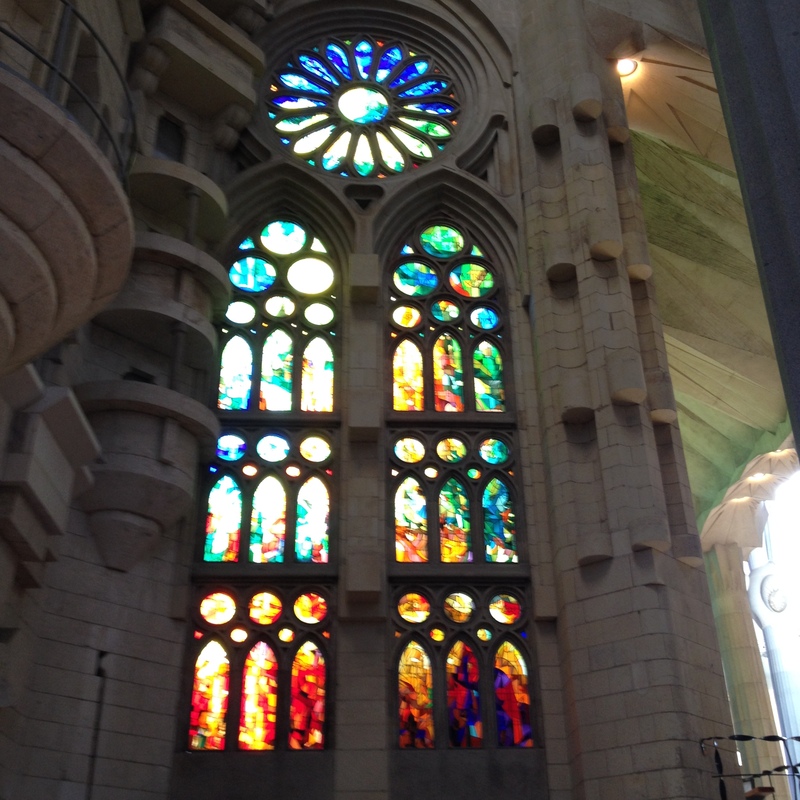 I especially loved the stained-glass windows and the light reflecting from them. It’s incredible how they haven’t even completed 60% of the work that needs to be done it – it is estimated it won’t be finished until at least 2030 as well! So much attention to detail, you could spend hours staring at everything around you and taking it all in. 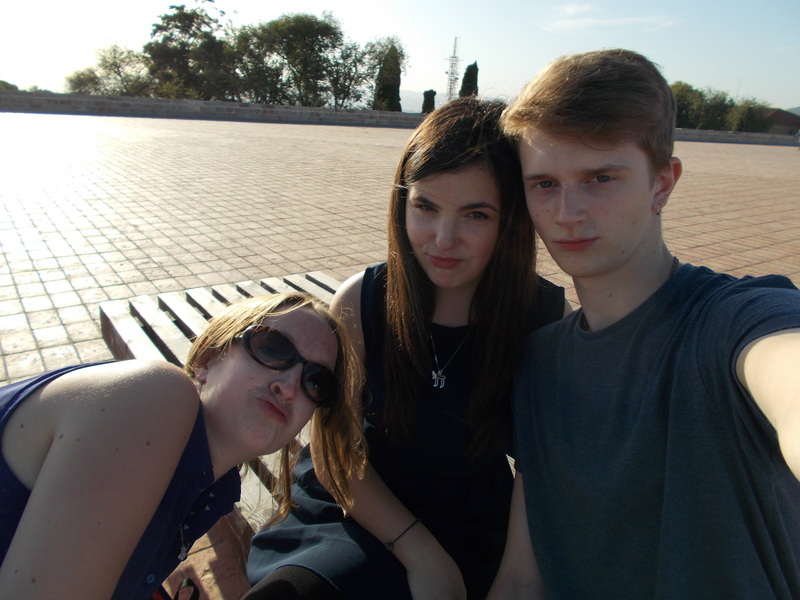 So, my first visit to Barcelona was a success and it was so nice to see friendly familiar faces from home. It is such an expensive city but it is beautiful, which makes up for it’s price-tag. Luckily, I don’t have to wait too long to go back, as I am going there again in two weeks to see my boyfriend James, who I haven’t seen in 3 months since before going to Israel! 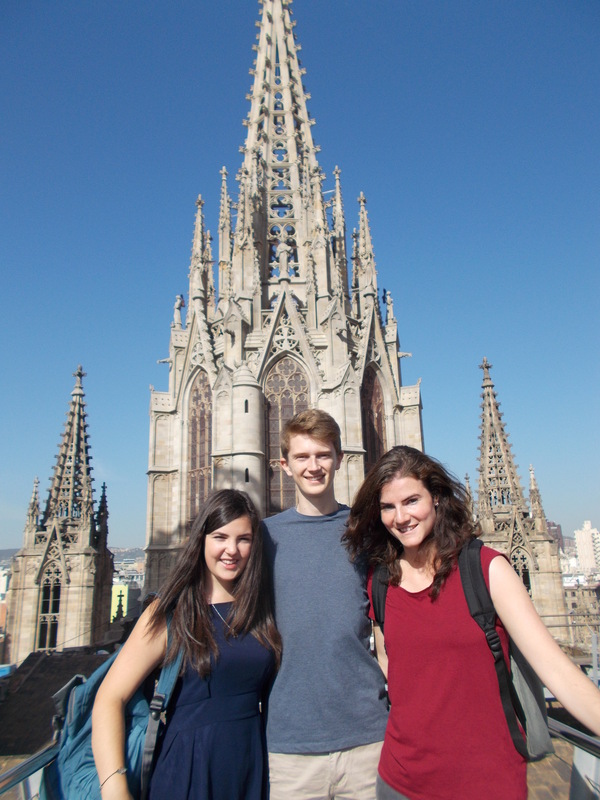 Muchas gracias/moltes gràcies to Nathan and Jenny for showing me around Barcelona 🙂 Next Spanish adventure: Madrid! Next post will be on my visit to Provence! Aix-en-Provence, Marseille and Avignon. 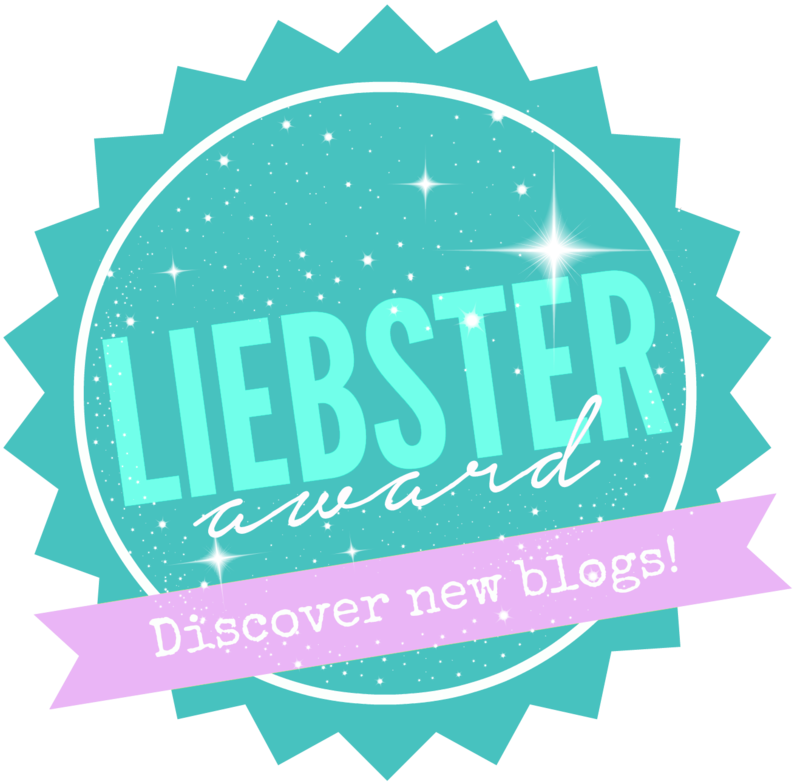 Pingback: Bisous de Provence | Robyn Bobbing Around Europe. University of Sheffield student. 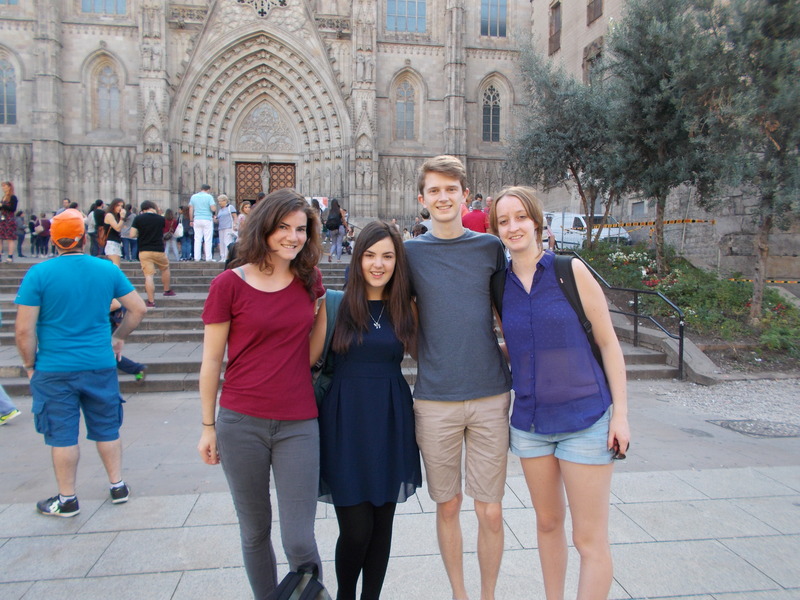 Year Abroad in France and Spain. 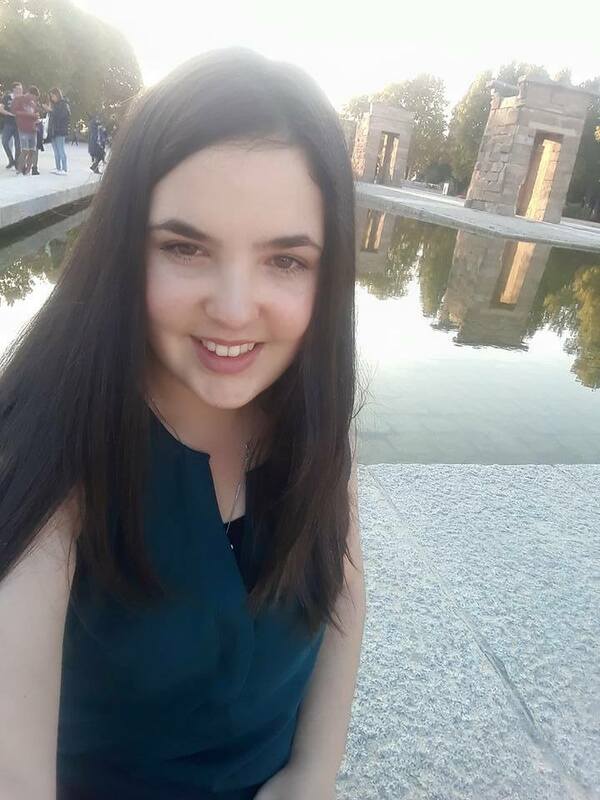 Studying at L'Université de Perpignan and La Universidad de Salamanca.